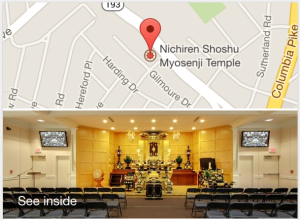 Myosenji Temple is one of six Nichiren Shoshu Temples in the United States. 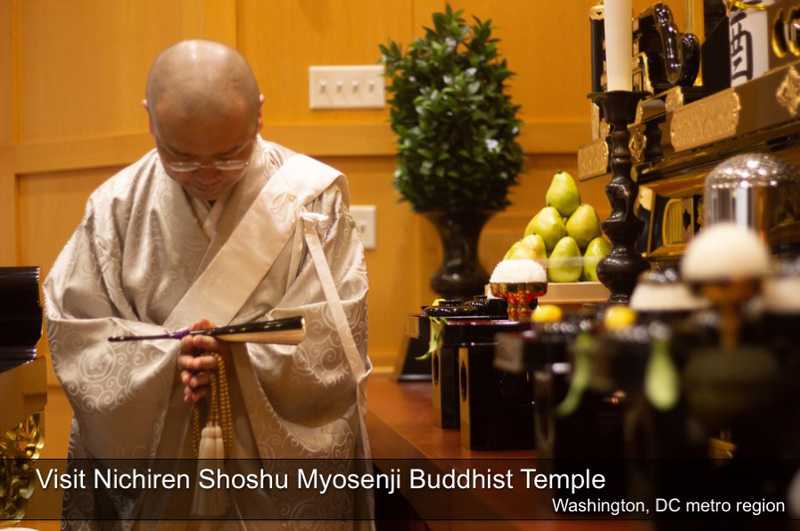 Located just outside Washington, D.C., Myosenji is the Nichiren Shoshu temple for the southeastern portion of the United States. Members of this temple live in Washington, D.C., Maryland, West Virginia, Virginia, Delaware, southern Pennsylvania, North Carolina, South Carolina, Georgia, Alabama, Florida, Puerto Rico, and the U.S. Virgin Islands. 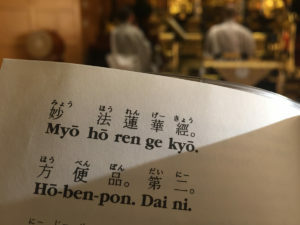 To learn more about Nichiren Shoshu Buddhism, please visit our Temple. 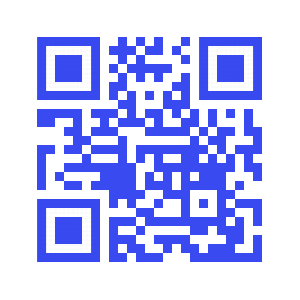 To contact us, click here. Check out this Washington Post article about our member, Shirley.